​Details on this bi-annual benefits and HR policy survey produced with the Massachusetts, Connecticut, and New York Bankers Associations. The Banking Benefits and Human Resources Policies Survey is produced every other year in conjunction with the Massachusetts Bankers Association, the Connecticut Bankers Association, and the New York Bankers Association. The survey provides the most comprehensive benefits and personnel policy information for financial institutions in the Northeast. It is the definitive source for information on officer and non-officer, full and part-time benefits programs, and human resource practices and policies. 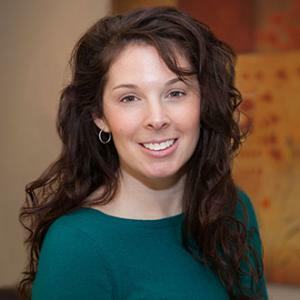 Heather has over 14 years in designing and publishing compensation, benefits, and board of directors' surveys for the banking industry and employee population.